Keeping your place of work safe and secure requires tight management and flexible access control systems for both people are resources. Touchstar works with clients to create the solution that’s right for them. Running your organisation efficiently whilst improving employee productivity and reducing costs requires visibility of what’s happening where and when. 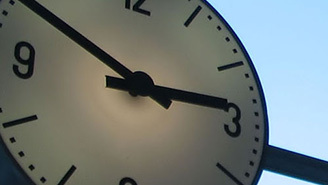 Our Time & Attendance terminals will help you manage people effectively. CCTV cameras make our society a safer place to live and work. 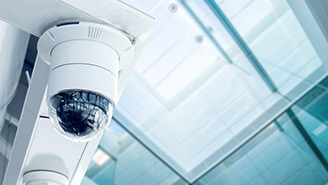 We specify, integrate and install cameras in all types of public places, including hospitals, colleges, retail stores, business parks and banks. We also offer data storage. 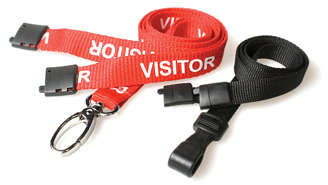 Cards, Ribbons, Lanyards ....whatever you need to support your credentials management you can purchase direct from Touchstar. Do you know who’s in your building? Could you locate all personnel in the event of an emergency evacuation? How close in proximity do you have to get to an individual in order to identify them correctly? Barrier Control – can you respond to the requirement for flexible opening in the event of poor weather? 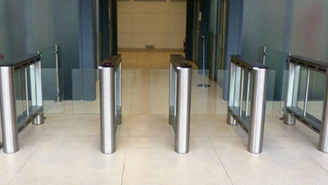 What’s the true cost of maintaining more than one access control card solution? Our products don’t just capture and control the actions and movement of people but also provide critical data that helps organisations improve efficiency and performance. We also design solutions that will integrate with other enterprise systems including HR and payroll.